And the End of the Guardians of the Galaxy? 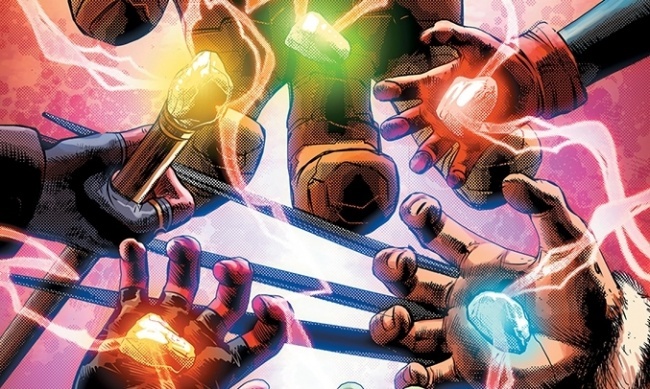 Marvel is on the hunt for the Infinity Stones again in 2018. Writer Gerry Duggan (All-New Guardians of the Galaxy) and artist Aaron Kuder (All-New Guardians of the Galaxy) will search for the infinity stones in Infinity Countdown, a new event launching on February 21. 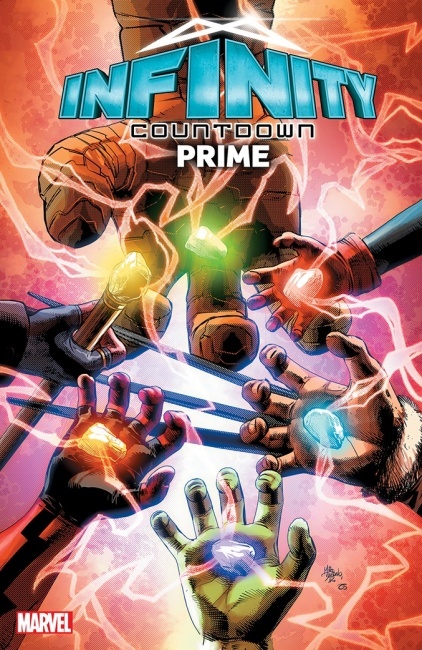 The event will begin with Infinity Countdown Prime #1, which clocks in at 48 pages of setup that also introduces new audiences (and reintroduces old fans) to the Infinity Stones with a prose primer on their history. Mike Deodato provides interior art and a cover for the standalone issue. 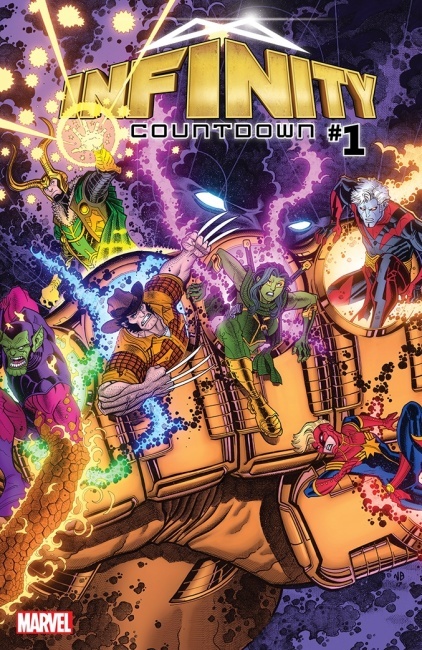 In the five-issue Infinity Countdown series that follows starting on March 7, the galaxy’s greatest heroes have three of the Infinity Stones, but the others are still missing. Every major Marvel character will be engaged in the hunt, from the Avengers to the X-Men, and the series promises to bring about the end of the Guardians of the Galaxy. Nick Bradshaw covers the first issue. For those who want to take a deep dive into the history of the Infinity Stones, Marvel is planning a publishing blitz of collections and new material in early 2018 (see “'Infinity War' Publishing Build-Up”). On May 4, the Marvel Cinematic Universe will also be hunting for the Infinity Stones in the latest installment of the Avengers franchise, Marvel’s Avengers: Infinity War (see “First 'Avengers: Infinity War' Trailer”).